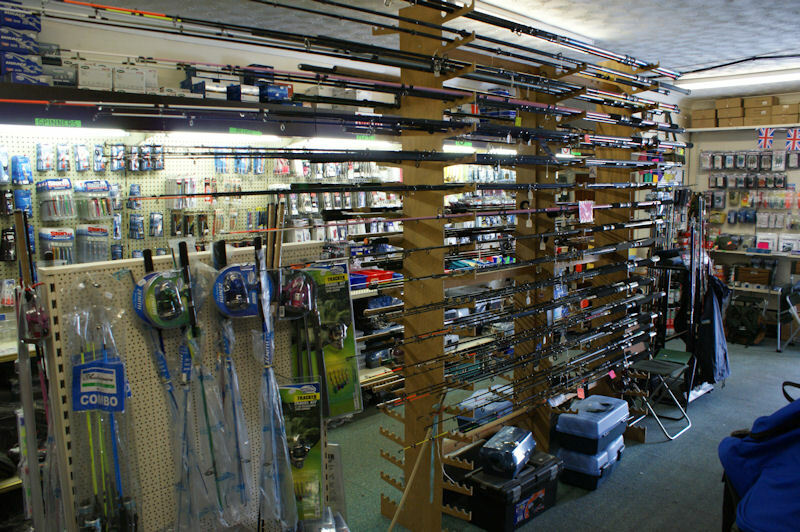 The Swanage Angling Centre shop boasts a wide range of angling equipment and accessories to suit all budgets and abilities – from the beginner looking to try crab or pier fishng to the seasoned professional looking to upgrade their gear. 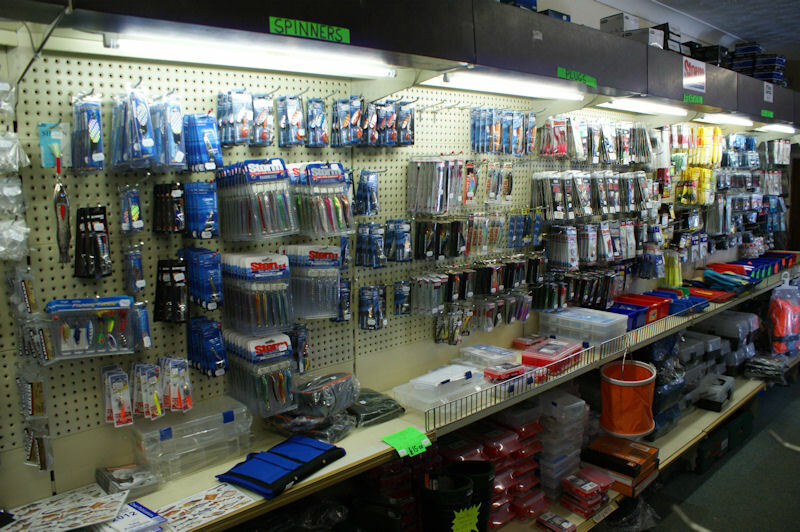 We stock all types of Sea Fishing gear including rods, reels / multipliers and a great choice of other items including but not limited to lures, feathers, weights, rigs, spinners, plugs, seating, bait and tackle boxes, landing nets, life jackets, clothing, books, umbrellas, safety equipment and rod stands. With reels from just £12.50, Pier rods from £19.00 and combo sets (rod and reel) from as little as £12.00 there is no better place to come and have a look around. We also stock a wide range of Ammo frozen baits including small and large Mackeral, medium and large Sand Eels, various types / sizes of Squid, Crab bait and live Ragworm as well as a selection of coarse and fly fishing equipment with a large selection of flies.